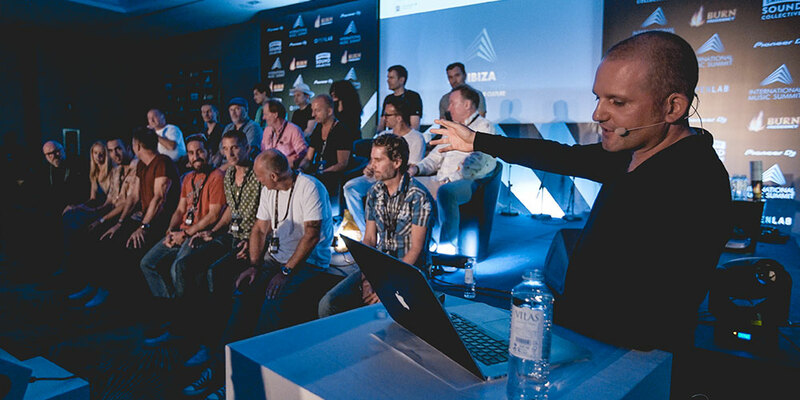 Today at the 10th edition of the International Music Summit Ibiza, The Association for Electronic Music (AFEM), the global voice of the electronic music industry, announces their first phase of artist ambassadors. Aligning with the organisations strong voice and purpose, the list includes some of electronic music’s most respected global artists, a diverse range of DJs, musicians and producers from both the mainstream and underground that represent the spectrum of the genre. 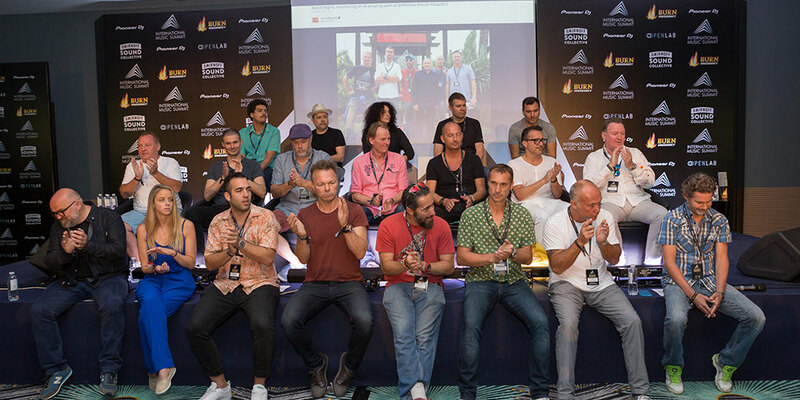 The full list of confirmed ambassadors to date are: Anja Schneider, Armin Van Buuren, Black Coffee, B-Traits, Carl Craig, Jean Michel Jarre, Louie Vega, Nicole Moudaber, Nile Rodgers, Paul Van Dyk, Pete Tong and Seth Troxler. Giving their time free of charge, the ambassadors will raise awareness of key issues within the electronic music industry, communicating on the wide variety challenges it faces; with a clear objective to help encourage and effect positive change. With tough issues tackled including royalty transparency, diversity, piracy, and harm reduction the announcement of artist ambassadors firmly cements AFEM’s proactive commitment to change. AFEM have gained a firm reputation for challenging the status quo and initiating change with successful campaigns such as Get Played Get Paid; ensuring technology is used to ID the music played in clubs and festivals so that the right artists, labels and publishers get paid per play. 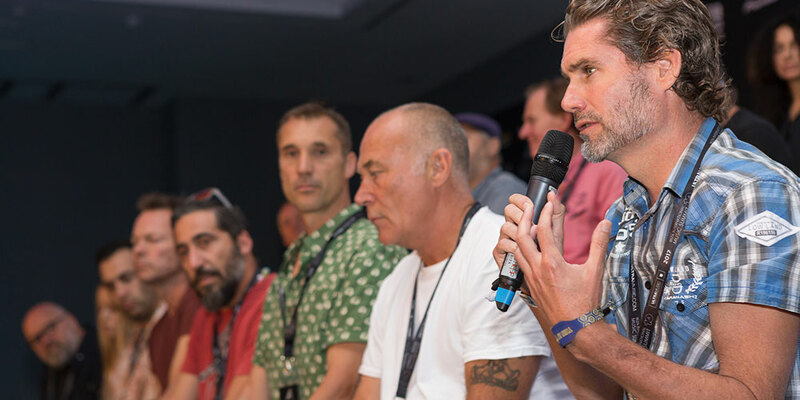 In addition to this Safe In Sound previously connected experts, promoters, governments and clubs to modify laws, best practice and education surrounding harm reduction and drug policy. AFEM also today announces that Pioneer DJ and Native Instruments are joining as full members. They join companies such as DJ Monitor, Yacast and BMAT, a reflection of the continued shift in technology companies driving the genre forward. When AFEM opened its doors to membership in 2014 the ambition was to represent every type of organisation in electronic music and every key territory, so that its voice was genuinely global and working towards becoming the voice of the electronic music ecosystem. AFEM was created by Ben Turner and Kurosh Nasseri, and the organisation now has 140 members in 40 countries, 20 working groups and 4 active campaigns, including diversity, anti piracy and mental and physical health support for fans and professionals. Current members of the organisation include the likes of CAA, Insomniac, Live Nation, Ministry of Sound, Paradigm, Universal, WME plus artist managers, media, labels and publishers from across the spectrum. The second phase of AFEM artist ambassadors will be revealed at Amsterdam Dance Event (ADE) this October.